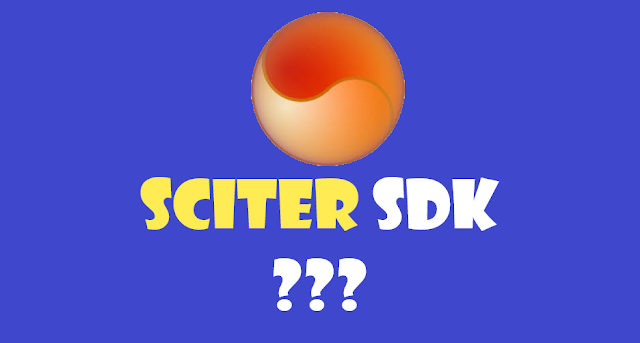 What is sciter sdk ? Sciter brings a stack of web technologies to desktop UI development. Web designers and developers can reuse their experience and expertise in creating modern looking desktop applications. Sciter was primarily created to work with C language. But now it has extended wrapper for other languages which include Golang as well. Their customer list is also very impressive. Before sometime Sciter doesn't have any free licence. But now they provide a free license. So you can use it for free which can be upgraded to paid one as well. Hope these details are enough to decide either give a shot to Sciter or not! 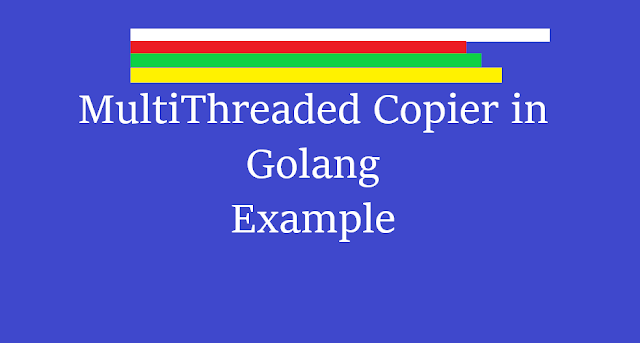 Here I am sharing snippet for the multithreaded copier in the golang example. The code is so self-explanatory. Still, if you find any problem to understand leave a comment 👇.